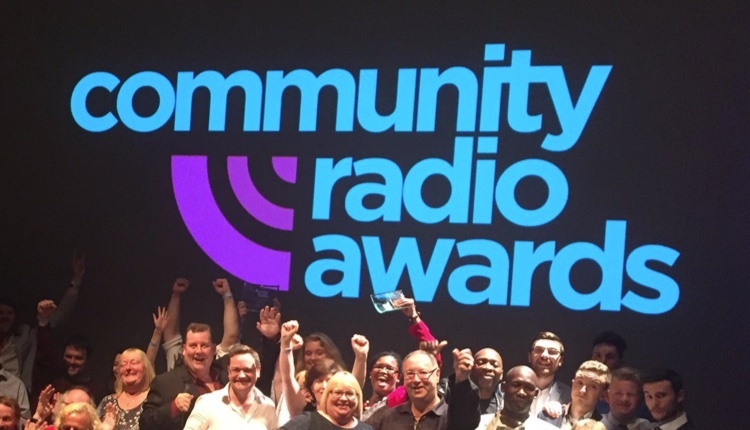 The Community Radio Awards are to return for a third year, celebrating the best of the community radio sector. Volunteers and stations from around the country are being encouraged to begin collating the best of their output from the past year, and consider those team members deserving of special recognition. The certificates will be awarded at an evening event at Sheffield Hallam University, at a venue opposite the Community Media Association’s conference, on September 15. Martin Steers, awards chair, said: “We had more than 350 entries from 70 stations last year, and I am constantly amazed by the breadth and depth of broadcasting from the UK’s community radio stations. Philippa Sawyer, programme director at Wycombe Sound, last year’s station of the year, says the award has had a truly positive impact on the team. Six months on, I think the biggest impact has been on our own team. The award has made us realise what can be achieved by working together, rather than as individuals just coming in to do our own programmes. The submission process will take place online, and there is no limit to the number of entries a station or individual can submit. Submissions will open in early May, and run until the end of June. The shortlist will be announced in mid-August. Shame there is no category for those that keep the station on the air :-).